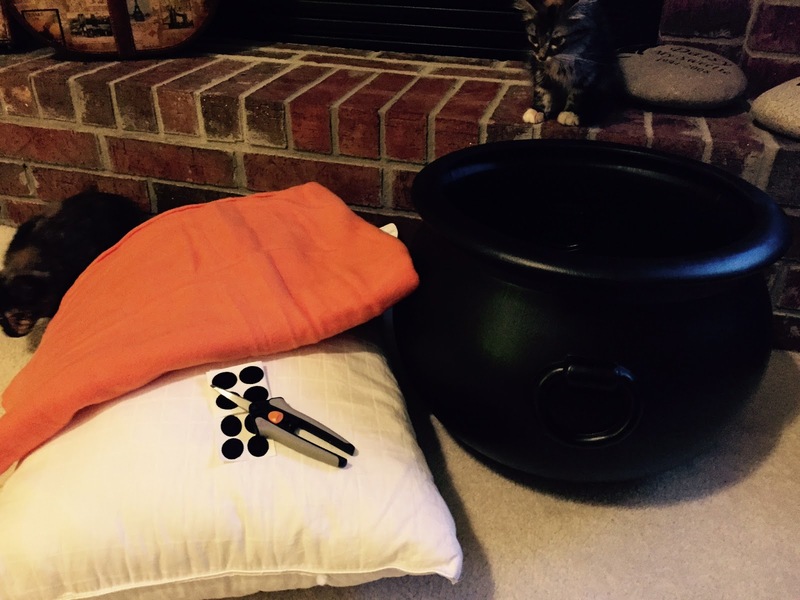 For this craft you will need a plastic witch's cauldron, fleece, old pillow, sticky velcro dots, and scissors. 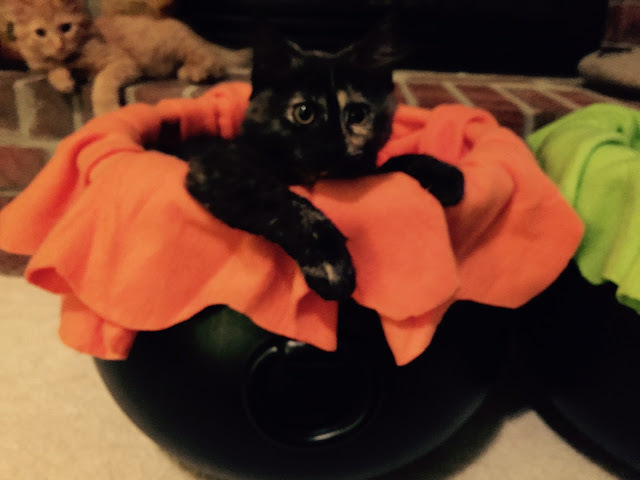 Remove any kittens from the cauldron. 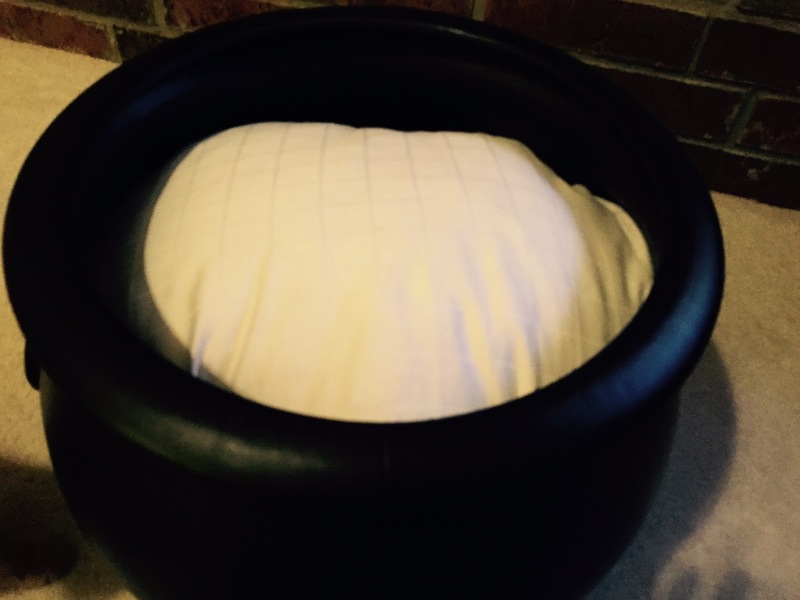 Put the pillow in the cauldron. 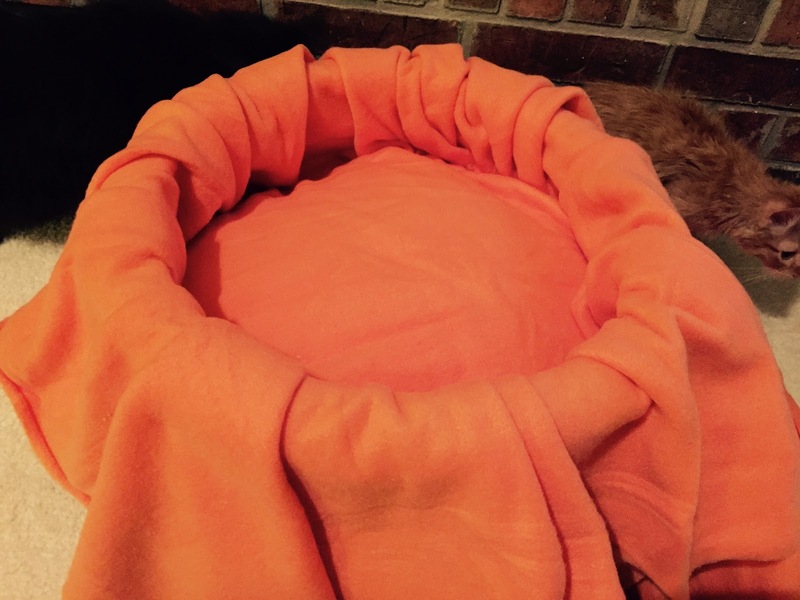 Stuff the fleece around the pillow and have it spill out of the cauldron. Cut the fleece in scallops around the outside of the cauldron to make it looks as if the witch's brew is spilling over the cauldron. 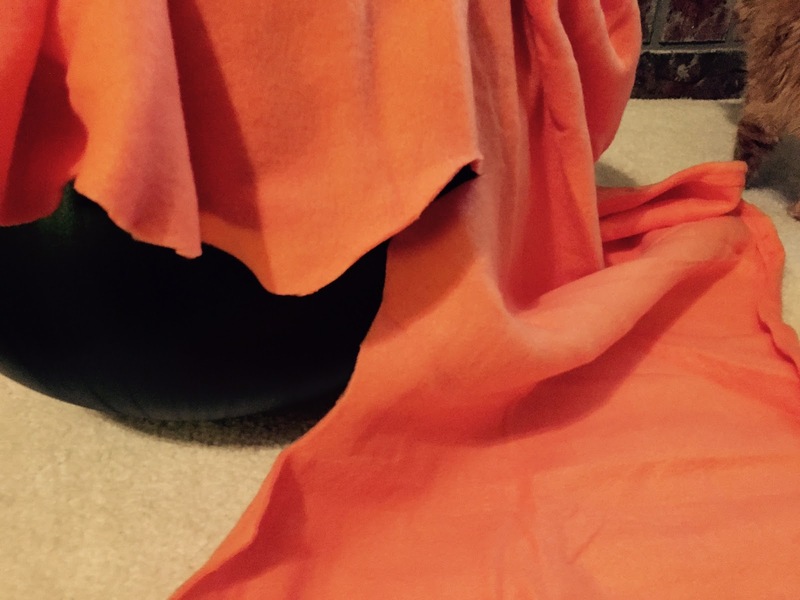 Use the velco dots to secure the fleece to the outside of the cauldron. 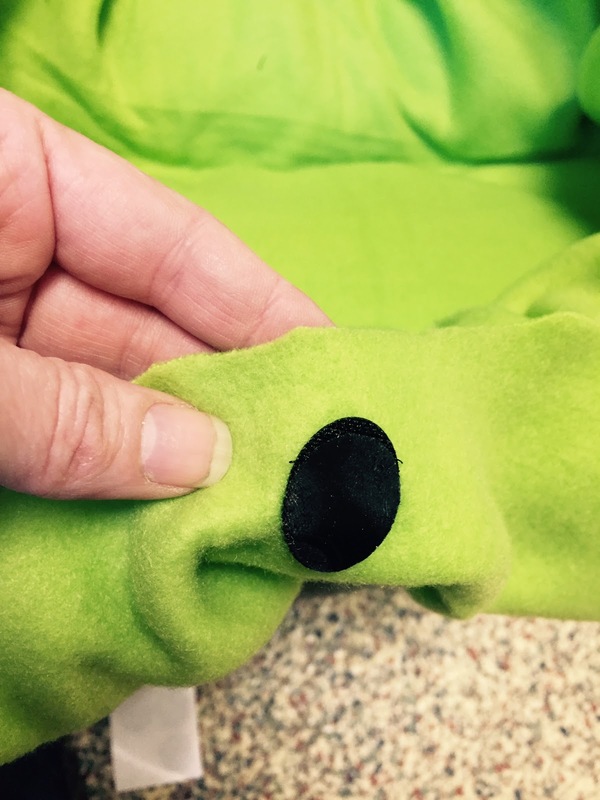 Using velco allows you to remove the fleece to wash it. 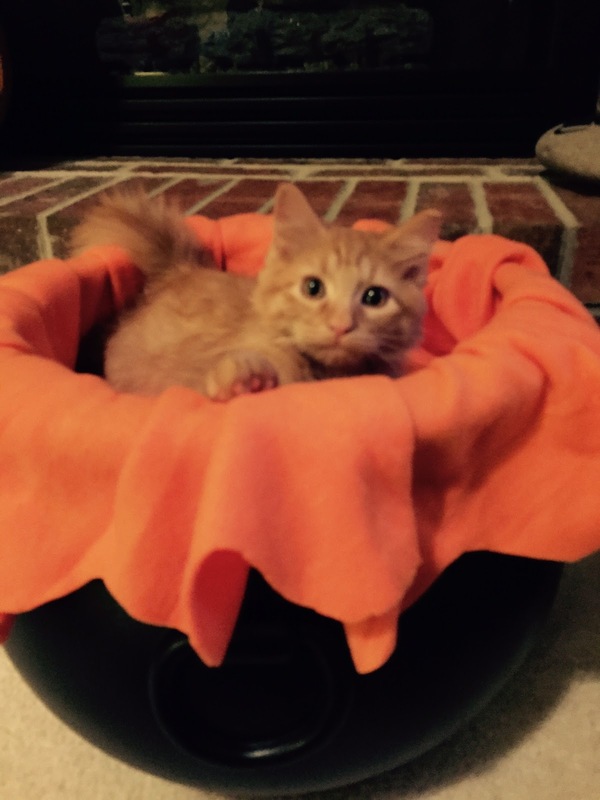 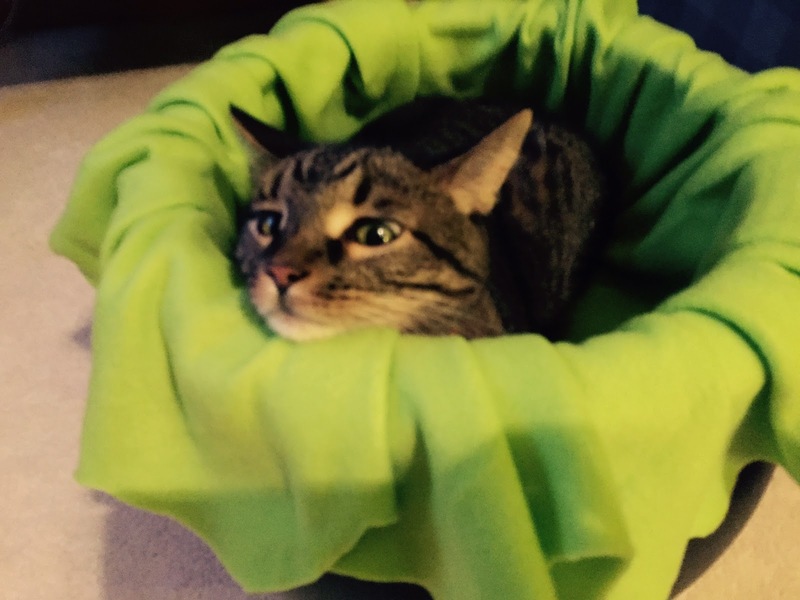 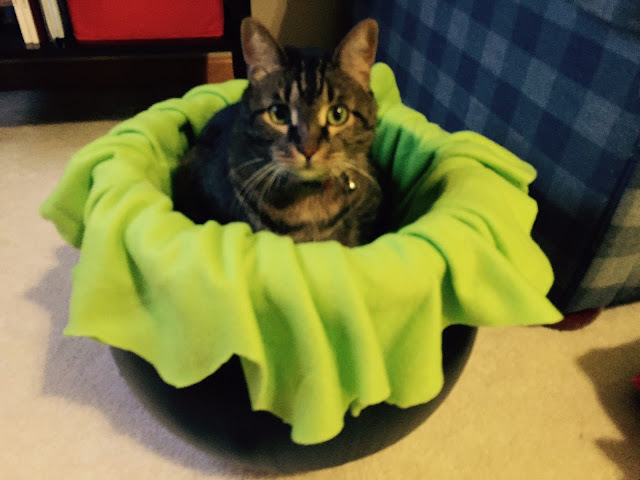 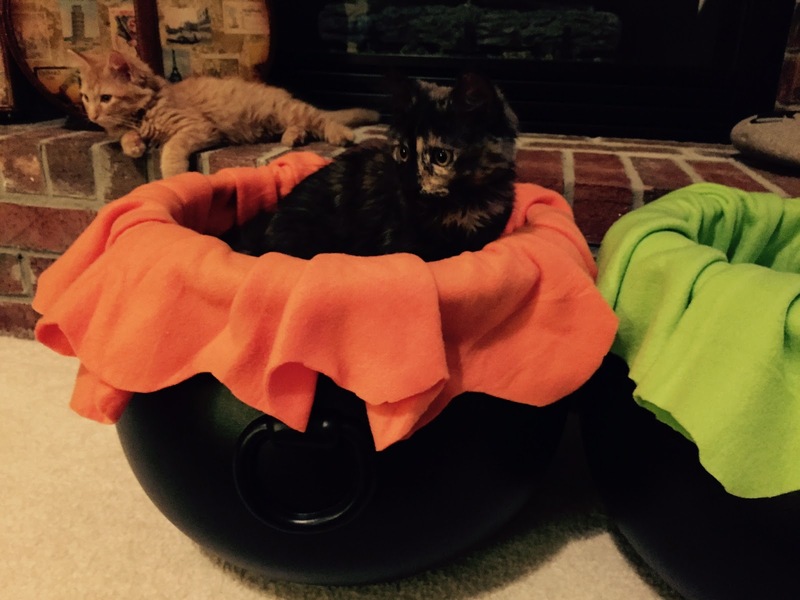 Now you have a witch's cauldron cat bed! 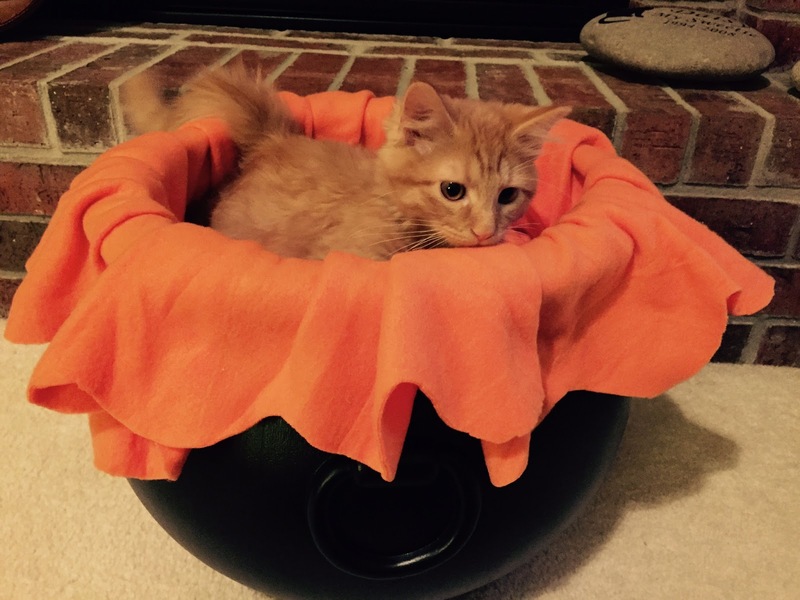 This is too cute- I love it. 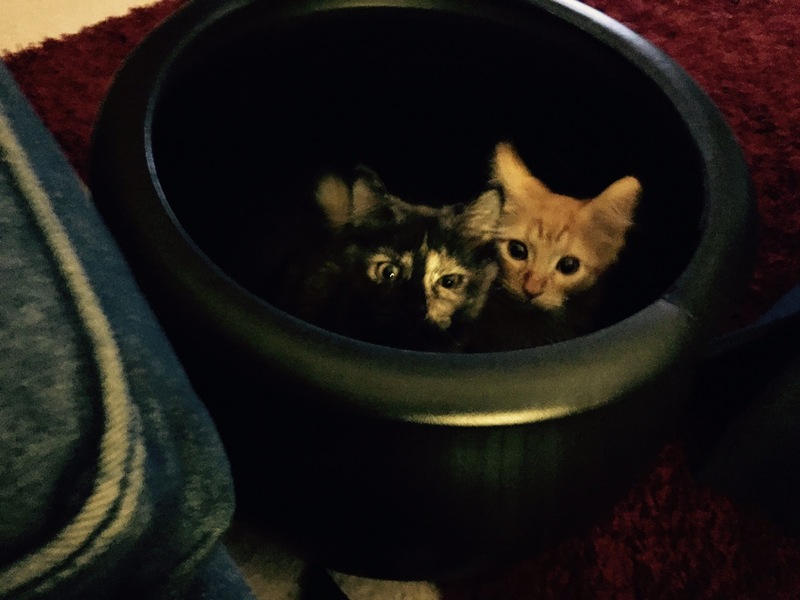 The kittens are so adorable. most of my projects start with that same step one. That’s cute but I wouldn’t fit in there! Amazing! I love this idea - our little black kit Merlin would look adorable in it - little witches cat. 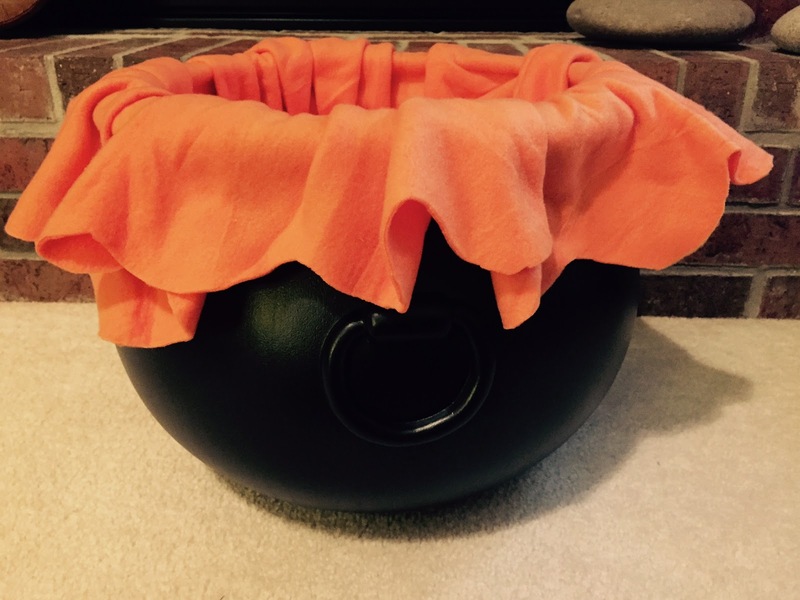 How big is the cauldron?